Bucket elevator and conveyor component supplier 4B Australia has just relocated to new bigger premises, to accommodate the growing business. 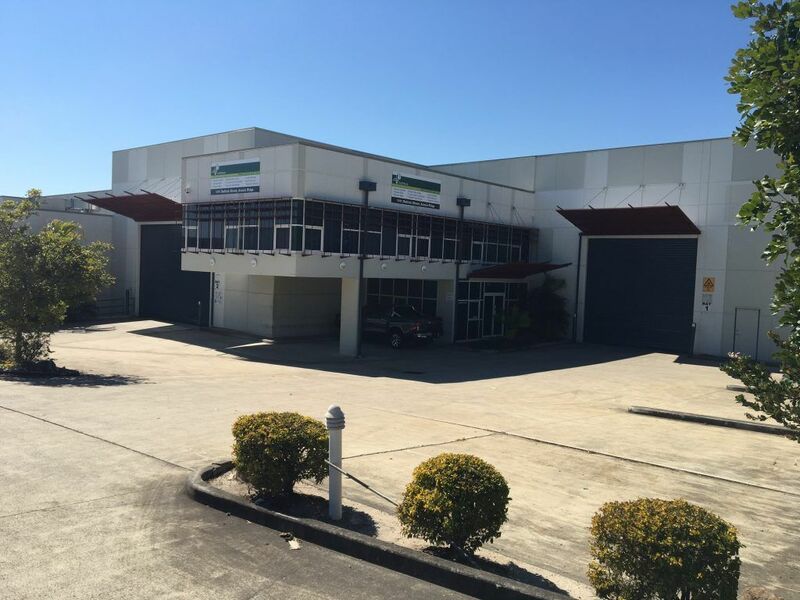 The modern purpose sought office / warehouse complex is located only 3 minutes or 1.9km’s from the old location at Acacia Ridge in Brisbane and still in the centre of Brisbane’s main transportation hub, for fast shipping response times. The new warehouse has more than twice the storage capacity compared to the old location, offering increased inventory capacity of all product lines. A new fully automated second belt line has also been installed, for faster turnaround on all belt orders. Managing Director Paul Dennis explains how the move underlines the company’s strategy of maintaining high stock levels to be able to respond quickly to local customer demand. “Our product inventory in Australia now consists of the full range of sizes in the CC‐S HDPE &amp; PU elevator buckets, the STARCO and SUPER-STARCO pressed steel bucket range and the industrial Atlas AA Nylon elevator bucket ranges. We stock FRASOR, Heat Resistant and Food Grade elevator belts in a variety of Tensile strengths, as well as many different styles/sizes of elevator bolts in both metric and imperial sizes. Founded in 2010, 4B Australia is the latest subsidiary of the 4B Group, who are a leading supplier of bucket elevator and conveyor components and electronic monitoring equipment globally. The 4B Group have been a pioneer of the material handling industry, introducing the first seamless steel elevator bucket back in 1909 and since then leading the field in elevator bucket and bolt design and manufacture. 4B supplies the highest quality forged chain and elevator belting and 4B’s electronic division specializes in level controls, electric sensors and safety control systems that prevent costly downtime and reduce the risks of explosions in hazardous areas.